Published by E. P. Publishing Co., Ltd. 5th Edition 1965. London 1965. Publisher's original laminated stapled card covers. Oblong. Well illustrated. Light damp staining to top edge of the first six pages. Member of the P.B.F.A. 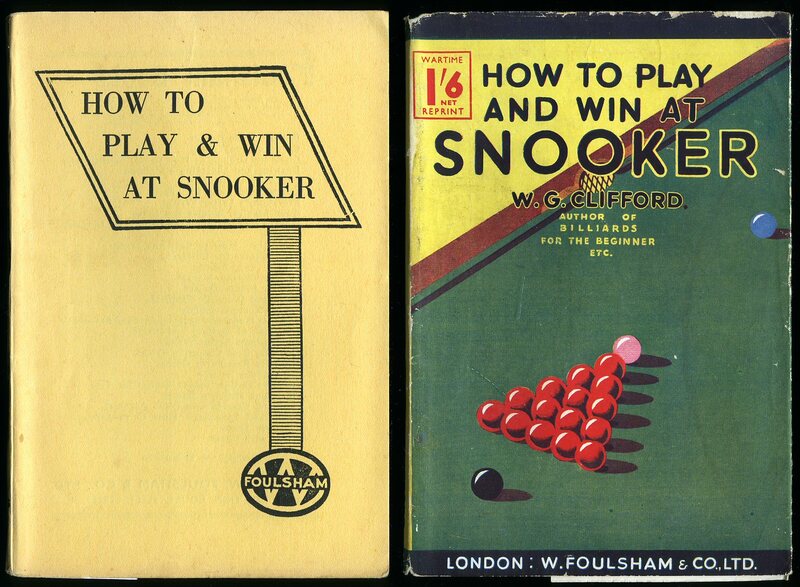 Published by Methuen & Co. Ltd., 36 Essex Street, Strand, London Third and Cheaper edition 1935. [First edition 1923]. 1935. Hard back bound in publisher's original ivory cloth covers, black stamping to spine and upper panel. 8vo 7½" x 5¼" viii, 219 [pp]. Four monochrome photographic illustrations on glossy paper, fifty illustrations. Light tanning to spine. 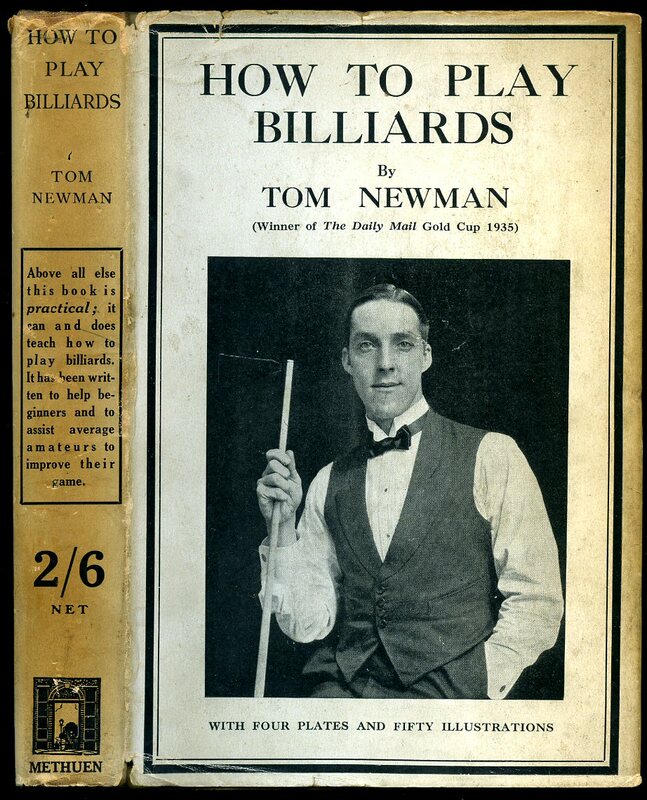 Very Good in Very Good dust wrapper with monochrome photograph of Tom Newman holding a cue to upper panel. Dust wrapper with shallow rubs to spine tips and corners, priced 2/6 to spine. Dust wrapper protected. Member of the P.B.F.A. Published by Riso Levi, 7 Blackfriars Street, Manchester circa 1910. Two Volumes. Manchester circa 1910. 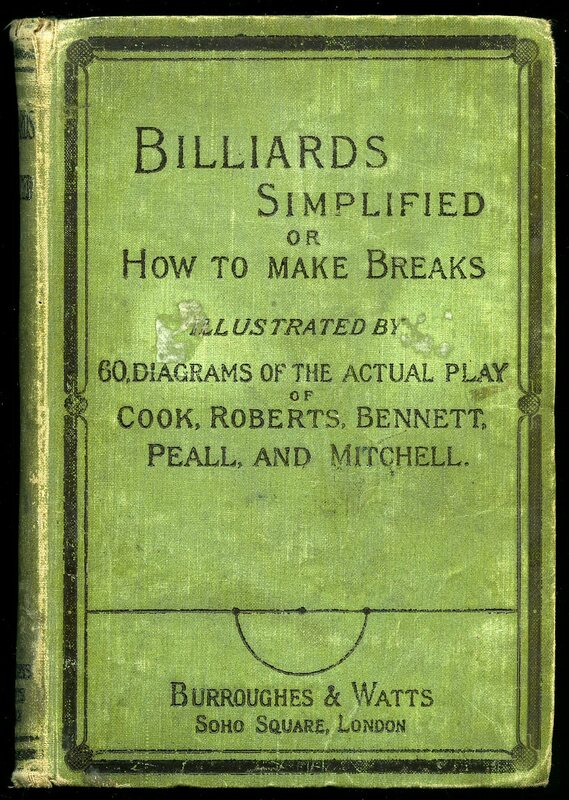 Uniform matching hard back binding in publisher's original dark green cloth covers, gilt title and author lettering to the spine and the upper panel, gilt billiard table to the upper panel, green paper end papers. 8vo. 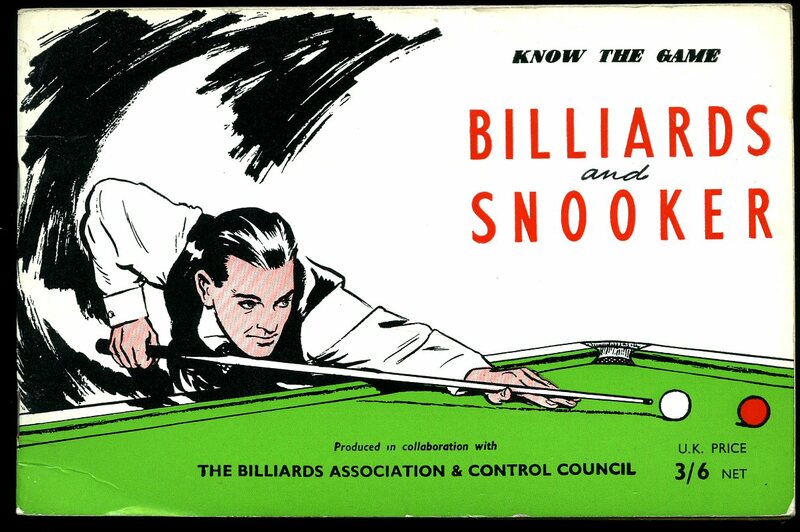 8½'' x 6¼''. Contains [xii] 506 printed pages of text over the two volumes with period monochrome illustrated advertisements to the rear of each volume, a total of 646 diagrams throughout the two volumes, tissue guarded photographic frontispiece to each. Covers to both volumes have suffered from being in a damp environment and have discoloured the surface of the cloth, the end papers and contents are not affected by this, small repaired tear to the foot of volume I and with slight spine slant. Member of the P.B.F.A. Published by W. Foulsham & Co. Ltd., 20-21 Red Lion Court, Fleet Street, London circa 1944 edition not stated. 1944. Publisher's original cream card wrap covers, black lettering to the spine and the upper panel. 8vo. 7½'' x 5¼''. Front cover states 'Wartime reprint'. Contains 64 printed pages of text with monochrome drawings throughout. Without any ownership markings. 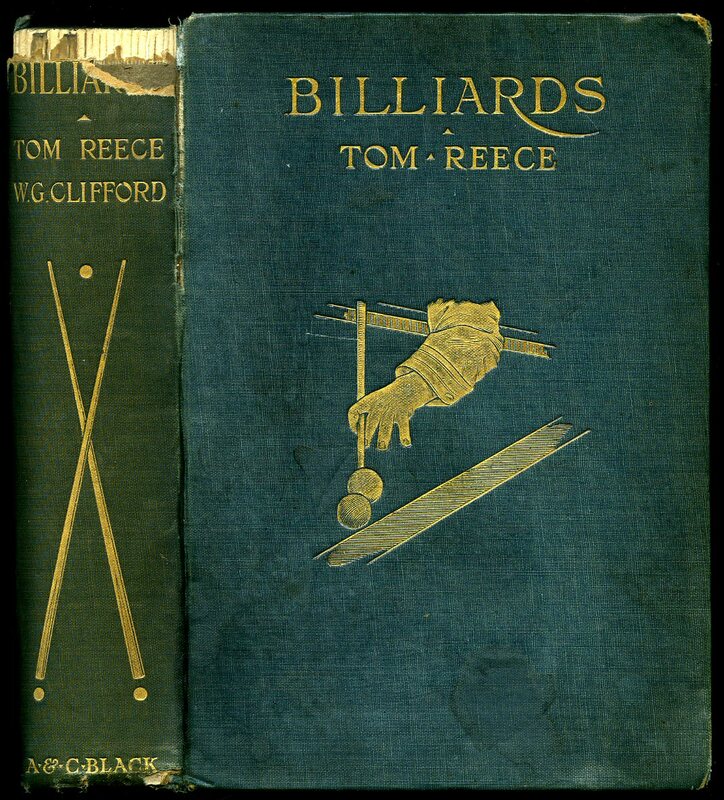 Near Fine condition book, in Very Good condition dust wrapper with shallow rubs to the spine tips and top edge. Member of the P.B.F.A. 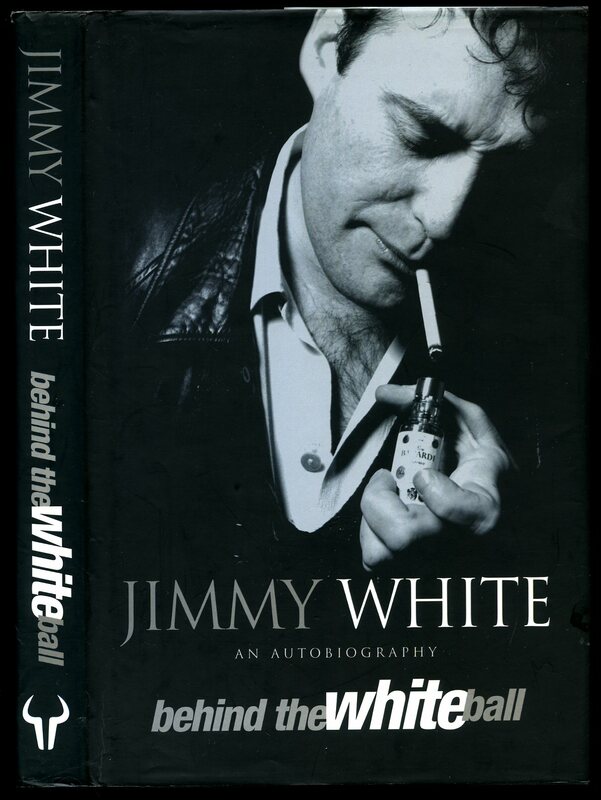 Published by Random House [UK] Limited, 20 Vauxhall Bridge Road, London First Edition 1998. London 1998. Published by E. P. Publishing Co., Ltd., 1986. London 1986. Publisher's original stapled laminated card covers. Oblong 5½'' x 8'' 36 pp. Monochrome illustrations throughout. In near Fine condition, no dust wrapper as published. Member of the P.B.F.A. Published by Burroughes & Watts, Soho Square, London 1885. London 1885. Hard back binding in publisher's original green cloth covers, black lettering to the spine, upper and lower panels. 8vo 7½'' x 5¼'' 181, 32, 32, ii [pp]. 60 monochrome diagrammatic illustrations throughout. 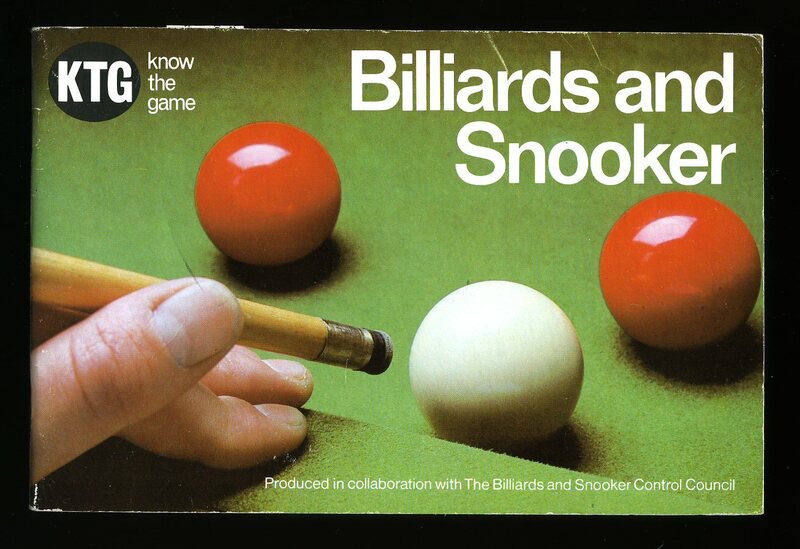 Wonderful 32 page illustrated catalogue to the rear enabling the prospective purchaser to buy anything he needs from tables, chairs, racks, lights, mounted scoring chair, even a purpose built building for your Billiard Table. Hinges cracked, spine faded with rubbing to the cloth edges and corners. Member of the P.B.F.A. Published by Atlantic Books, 26-27 Boswell Street, London First Edition 2002. London 2002. First edition hard back binding in publisher's original black cloth covers, silver title and author lettering to the spine. 8vo. 9½'' x 6¼''. ISBN 1903809916. Contains [xvi] 368 printed pages of text with monochrome photographs throughout. Without any ownership markings. Fine condition book, in Fine condition dust wrapper, not price clipped. Dust wrapper supplied in archive acetate film protection, this protects and prolongs the life of the paper, it is not adhered to the book or to the dust wrapper. Member of the P.B.F.A. 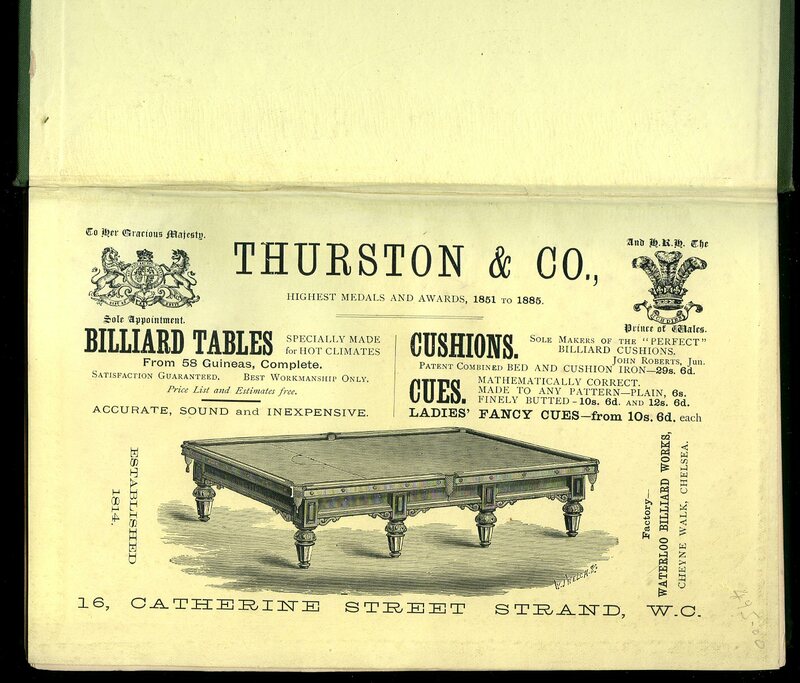 Published by The Proprietors, Thurston and Co., 16 Catherine Street, Strand, London Sixth Edition 1886. London 1886. 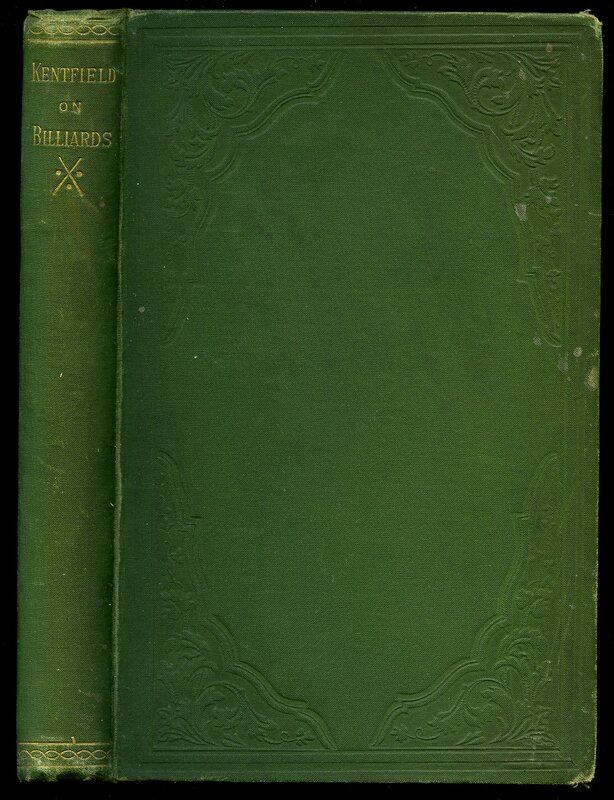 Hard back binding in publisher's original green cloth covers, gilt lettering, two cues and three balls to the spine, lemon end papers with Thurston advertisement to the front. 8vo. 9'' x 6''. Contains xvi, 94 printed pages of text followed by 93 full-page single sided monochrome plates. The lower end paper is cracked, 5 mm rubbing to the corners, light foxing to the title page, without any ownership markings and in Very Good condition. Member of the P.B.F.A. Published by Adam & Charles Black, Ltd., 4-6 Soho Square, London 1915. London 1915. 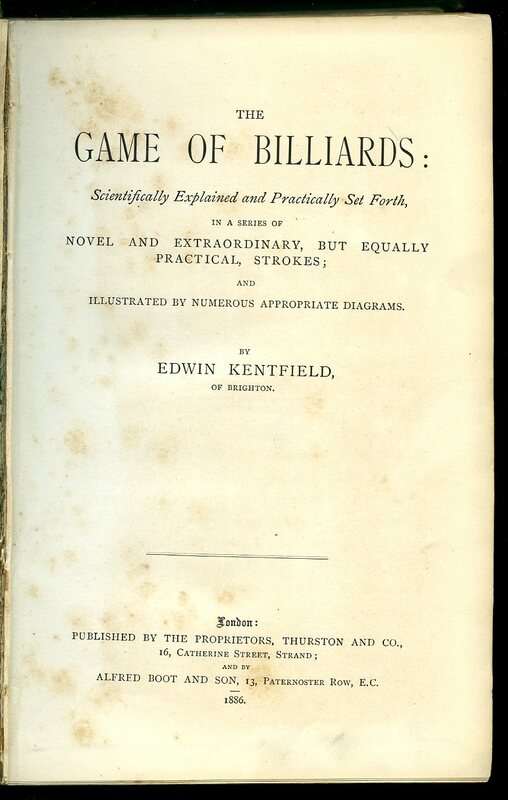 Hard back binding in publisher's original dark green cloth covers, gilt title, author lettering and two cues to the spine, gilt lettering and gilt vignette of a player playing a cannon to the upper panel. 8vo. 7½'' x 5¼''. Contains [viii] 312 printed pages of text with 84 monochrome photographs throughout. 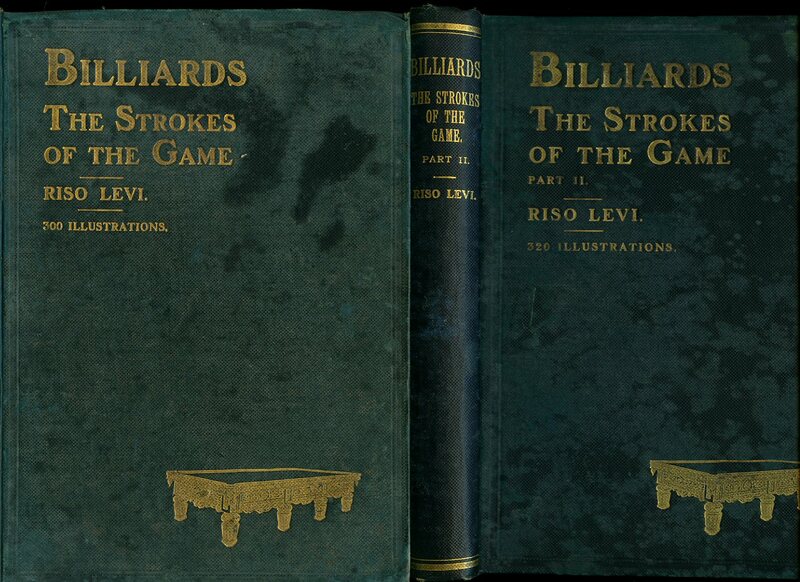 Piece of cloth missing across the top of the spine affecting 'ards' of 'Billiards', light surface stains to the covers, contents not affected, without any ownership marking or foxing with the contents being in Very Good clean condition. Member of the P.B.F.A. 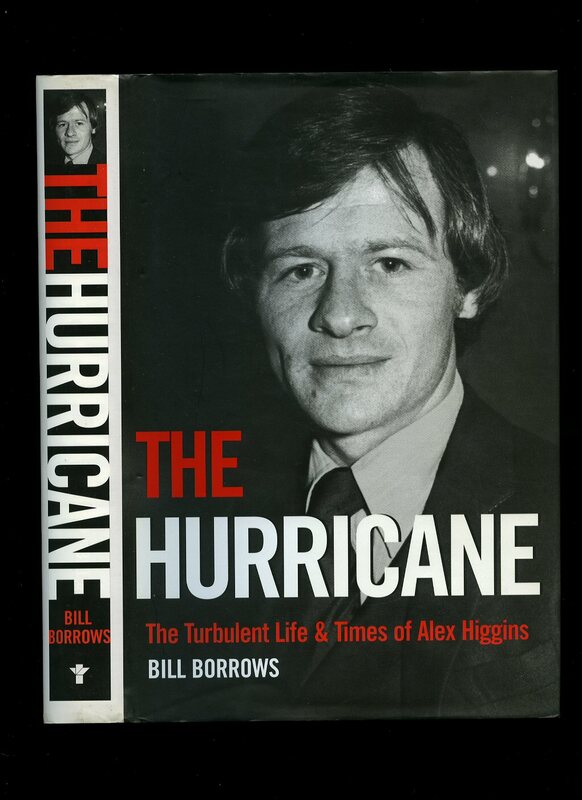 Published by Arthur Barker Ltd., 91 Clapham High Street, London First Edition 1981. London 1981. First edition hard back binding in publisher's original red paper covers, gilt title and author lettering to the spine. 8vo. 9½'' x 6¼''. ISBN 0213168170. Contains [xii] 137 printed pages of text with monochrome photographs throughout. Some light mottling to the page edges. Near Fine condition book, in Fine condition photographic illustrated dust wrapper, not price clipped. 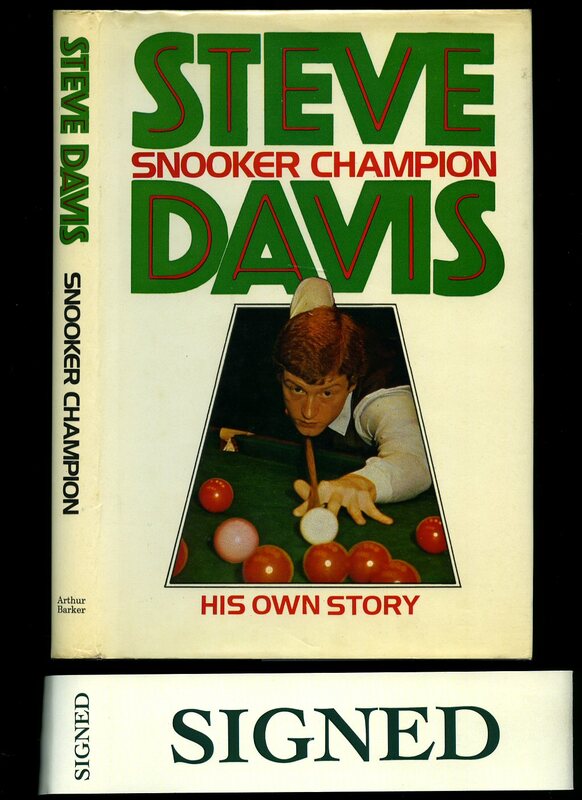 DOUBLE SIGNED to the front free end paper by Steve Davis 'To Steven Best Wishes Steve Davis' and John Smyth, Referee, 'Best Wishes John Smyth Referee.' Dust wrapper supplied in archive acetate film protection, this protects and prolongs the life of the paper, it is not adhered to the book or to the dust wrapper. Member of the P.B.F.A. First edition hard back binding in publisher's original black paper covers, gilt title and author lettering to the spine. 8vo. 9½'' x 6¼''. Contains 230 printed pages of text with monochrome photographs throughout. Fine condition book in Fine condition dust wrapper with one small closed tear to the top of the lower cover, not price clipped being £16.99 when first published in 1998. Dust wrapper supplied in archive acetate film protection, this preserves and prolongs the life of the paper, it is not adhered to the book or to the dust wrapper. Member of the P.B.F.A. 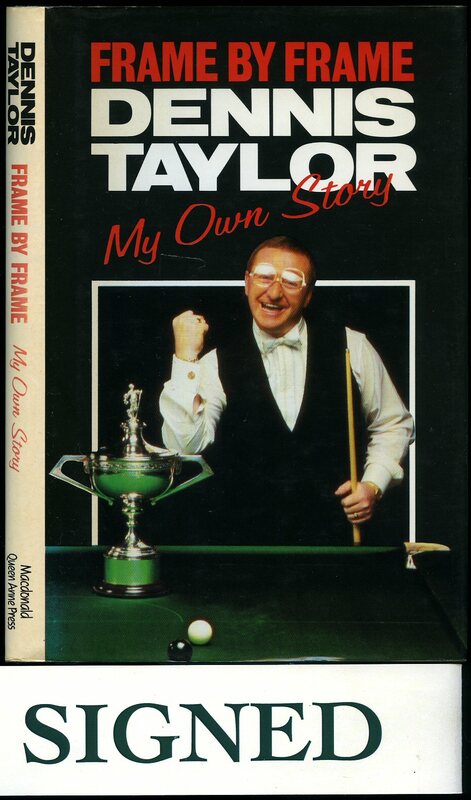 Taylor, Dennis [Dennis Taylor (born Denis Taylor, 19 January 1949 in Coalisland, County Tyrone, Northern Ireland) is a retired professional snooker player and current BBC snooker commentator]. Published by Queen Anne Press, Macdonald & Co. Ltd., 74 Worship Street, London First Edition 1985. 1985.